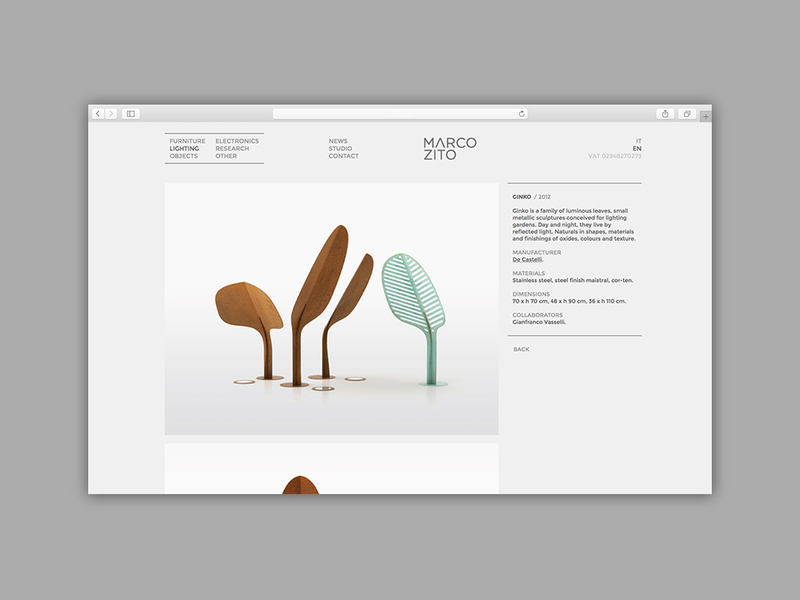 Marco Zito is an esteemed Italian architect and an Associate Professor of Industrial Design at IUAV (Venice University of Architecture). 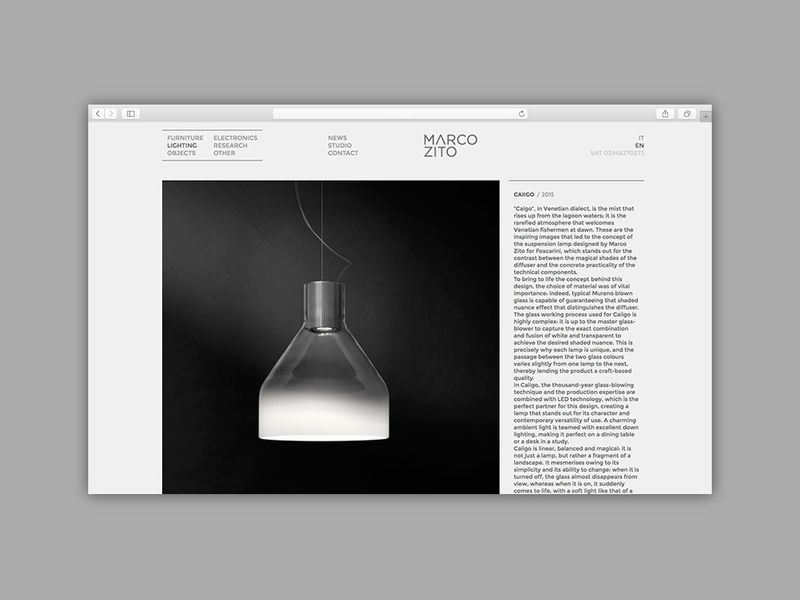 He’s been designing for Foscarini, Agape, Salviati, Olivetti, Lavazza, Danieli Group, Fila, Viabizzuno, De Castelli, among others. 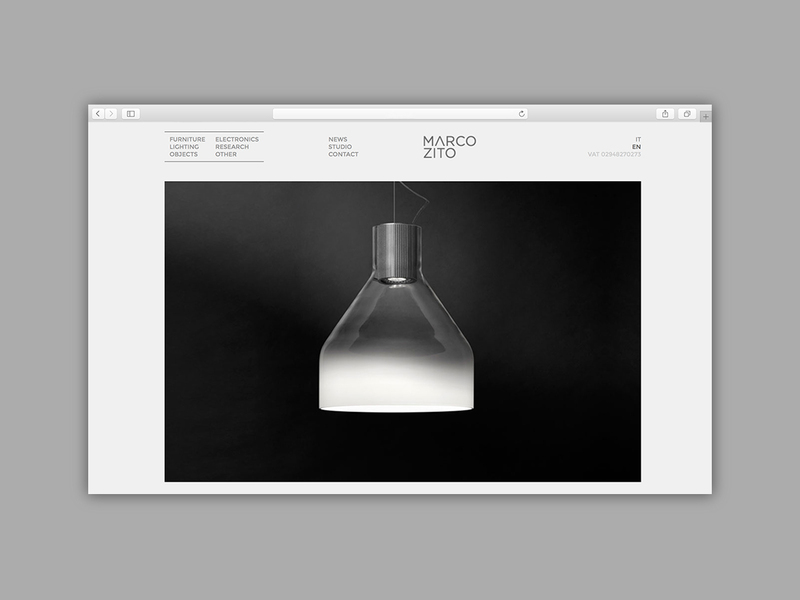 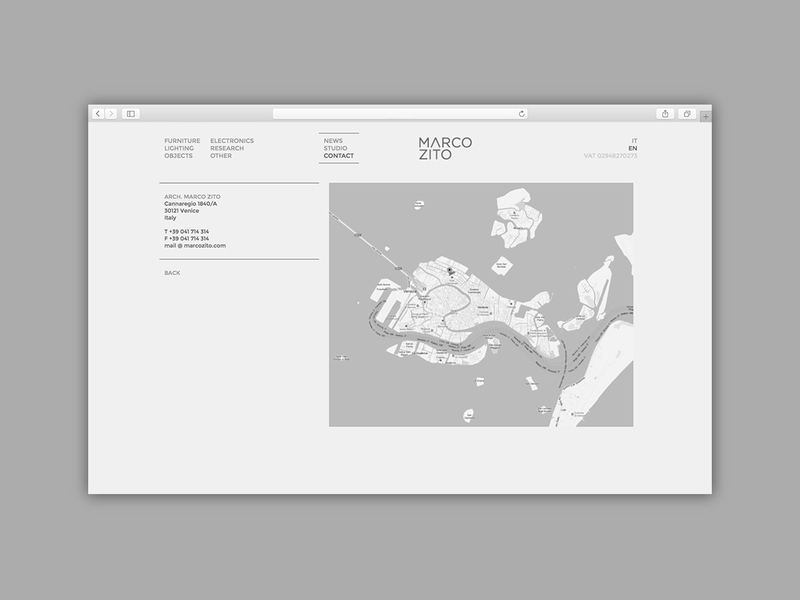 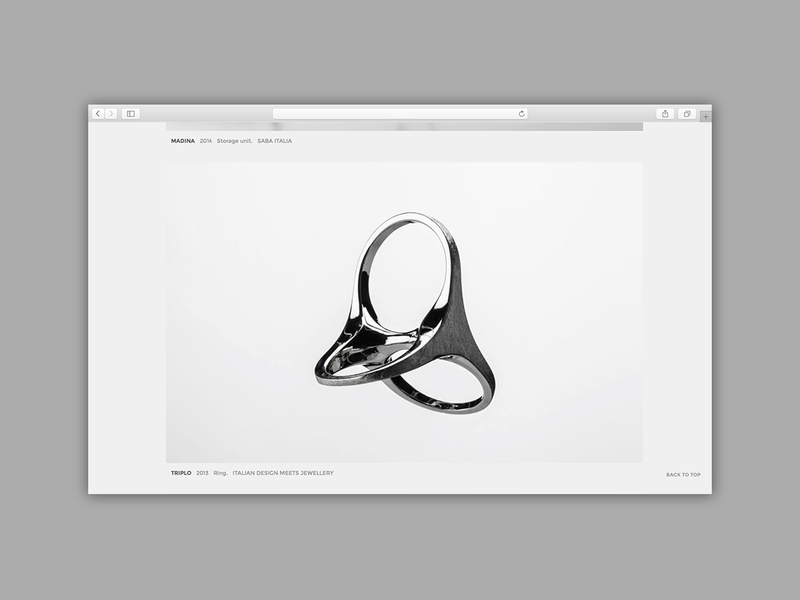 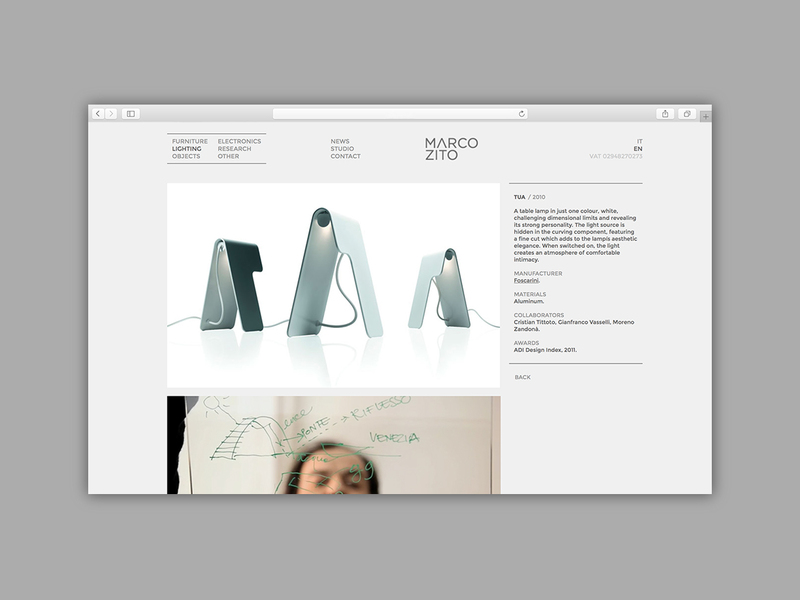 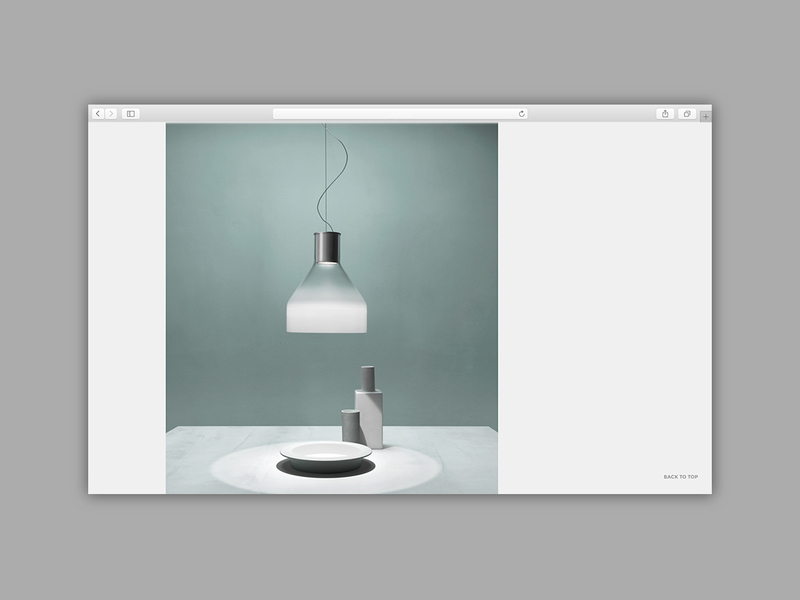 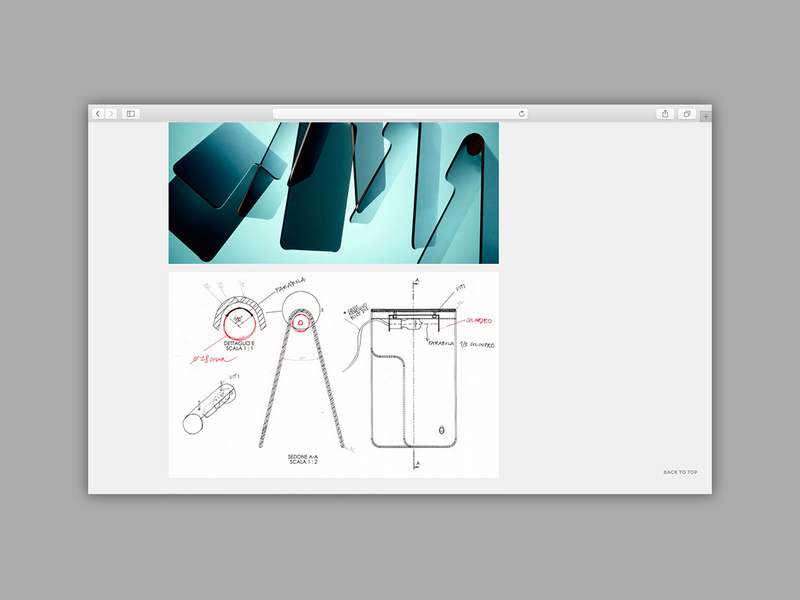 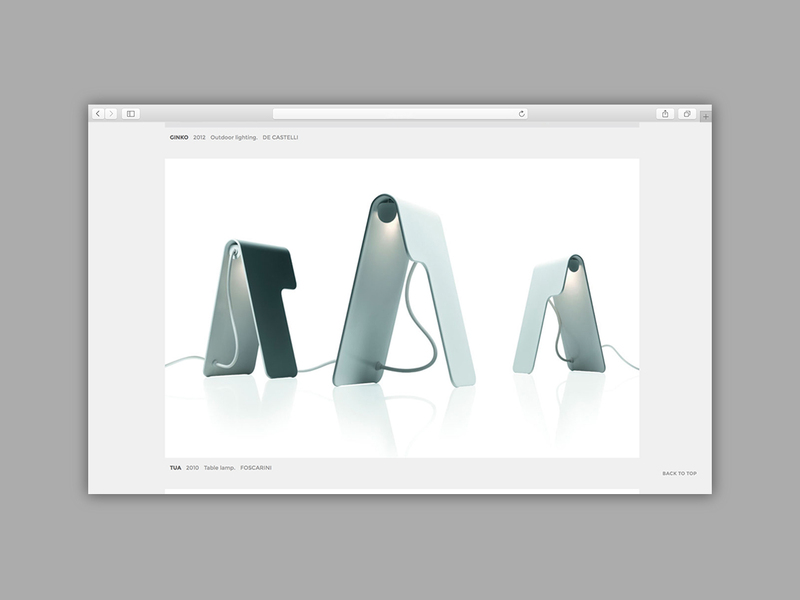 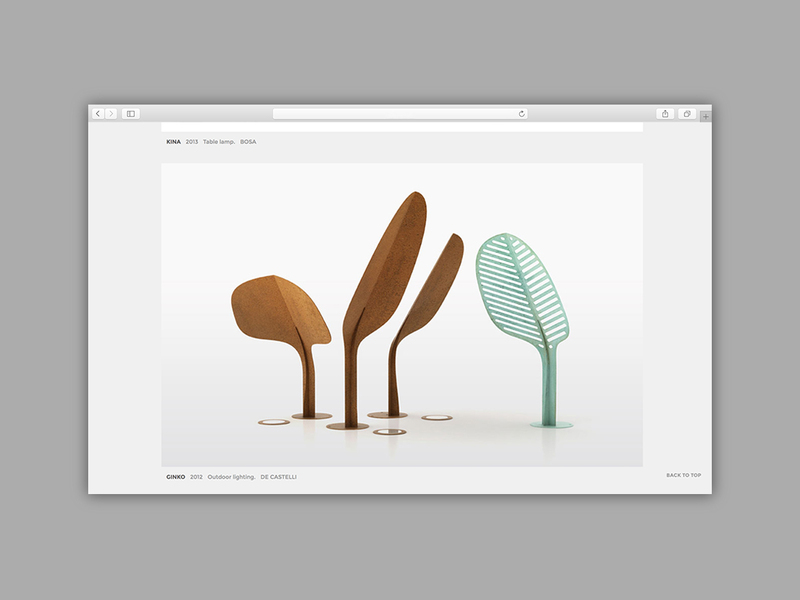 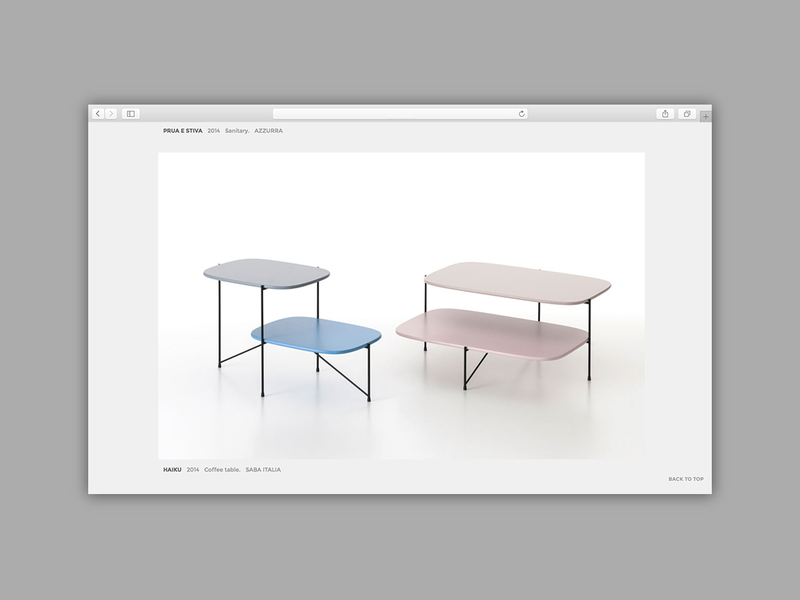 In 2013 AUT designed and programmed Marco's new website.